Submitted by Jeff Buster on Sun, 12/26/2010 - 23:05. 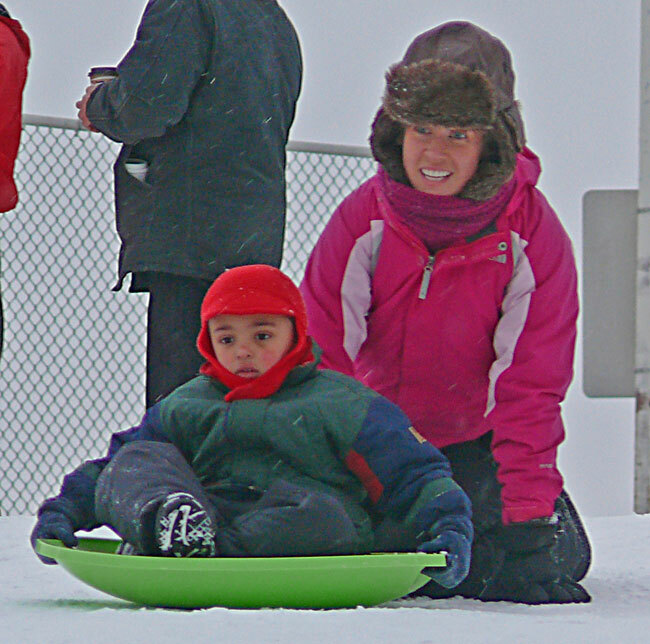 I saw it all being set up...the mom getting her young child lined up for the high speed run down the icy slope. I thought...wow...looks pretty dangerous to me. Hit about 55mph in the middle - backwards. Who had the death wish? "what doesn't kill you -makes you stronger"
Submitted by Quest-News-Serv... on Sun, 12/26/2010 - 23:52.